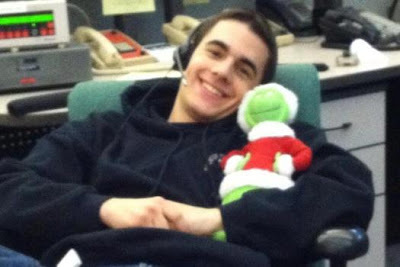 Have the media and/or law enforcement, in their rush to publish a photograph of the Webster shooter, pulled incorrect images of "William Spengler"? 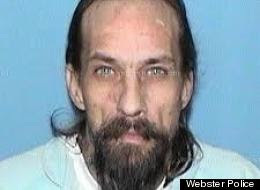 Is this the same man, after prison - or a different individual? In Webster, New York, a random shooter has killed two and injured others at a house fire, before taking his own life. This happened hours after the shooting reported at the Seahawks After Party. During the unfolding of the Webster event, a second house caught on fire, but due to the gunfire, firefighters could not respond to that fire. At least two firefighters were fatally shot and two wounded after arriving to battle a blaze at a house in upstate New York today, police in Webster, New York, told reporters. 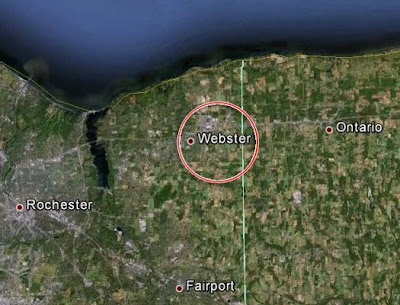 Authorities believe someone shot at the firefighters shortly after they exited their vehicles, said Rob Boutillier, fire marshal in the town of Webster, New York. 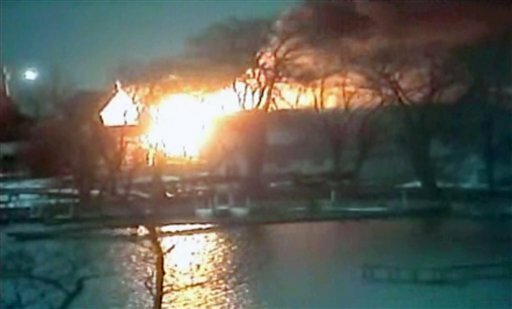 For hours, the gunfire stopped firefighters from working to extinguish the flames and forced police SWAT teams to evacuate homes in the area. 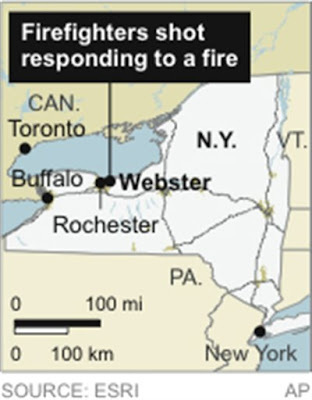 Several people have been shot at the scene of a fire on Lake Road in Webster [New York]. The fire is at 191 Lake Road near Bay Road. A source tells 13WHAM News that at that scene, an unknown gunman opened fire on fire crews on the scene. ~ Source. CBS News tweets that "Webster Police Chief Gerald Pickering says fire apparently was 'trap' set for first responders; shooter 'eliminated.'" NBC News tweets that "Suspect responsible for shooting 4 firefighters, 2 fatally, in Webster, New York, was found dead at scene." The West Webster Fire District learned of the fire early Monday after a report of a car and house on fire on Lake Road, on a narrow peninsula where Irondequoit Bay meets Lake Ontario, Monroe County Sheriff Patrick O'Flynn said. The fire appeared from a distance as a pulsating ball of flame glowing against the early morning sky, flames licking into treetops and reflecting on the water, with huge bursts of smoke billowing away in a brisk wind. Pickering described Chiapperini as a "lifetime firefighter" with nearly 20 years with the department, and called Kaczowka a "tremendous young man."Source. The shooter who ambushed and killed two upstate New York firefighters Monday left a note behind indicating his intentions, police said today. "I still have to get ready to see how much of the neighborhood I can burn down and do what I like doing best -- killing people," the three-page typewritten note said. Two other firefighters who were wounded in the ambush are in stable condition after surgery, police say. 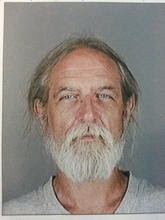 The gunman, William Spengler, 62, was convicted decades ago of killing his grandmother. He was found dead of a self-inflicted gunshot wound hours after the firefighters were shot. (but feel free to put it up if you want to) I just thought I would let you know that there is a freaky twist to my blog-post that you read the other day. 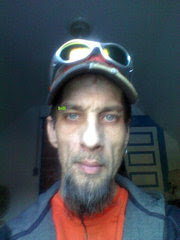 I have to admit that when you're hot,you're hot.Strangeness does seem to follow you around,I have to admit as well. Peace and Happy Holidays to you and your family. For those that know me, yes, my late father was a twenty-year veteran as a city firefighter for Decatur, Illinois. It is upsetting to know that besides all of the hidden dangers that befall firefighters, they now have to also watch out for random shooters. The Webster dictionary, firemen, Fahrenheit 451, a book burning? man in center photo does not look like top and bottom pic's. and its the HQ of Eastman-Kodak. Rochester reminds me of the officially still unsolved alphabet killings. Spengler reminds me of Oswald Spengler, the philosopher of the Nazi party, who wrote Untergang Des Abendlandes (Decline Of The West). Oswald reminds me of another lone gunman.